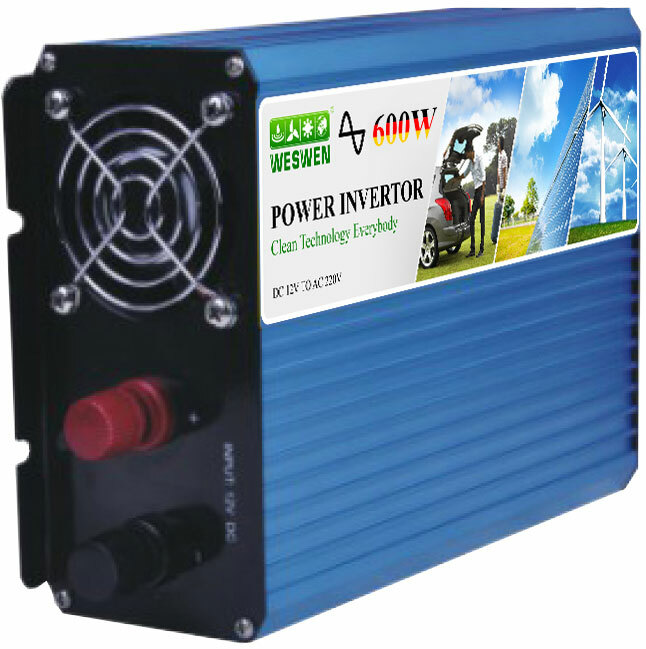 Pure Sine Wave inverters produce the most reliable and consistent power wave signal. This makes them the most expensive to acquire. Some equipment that are sensitive such as rechargeable tools and medical equipment require Pure Sine Wave inverters.